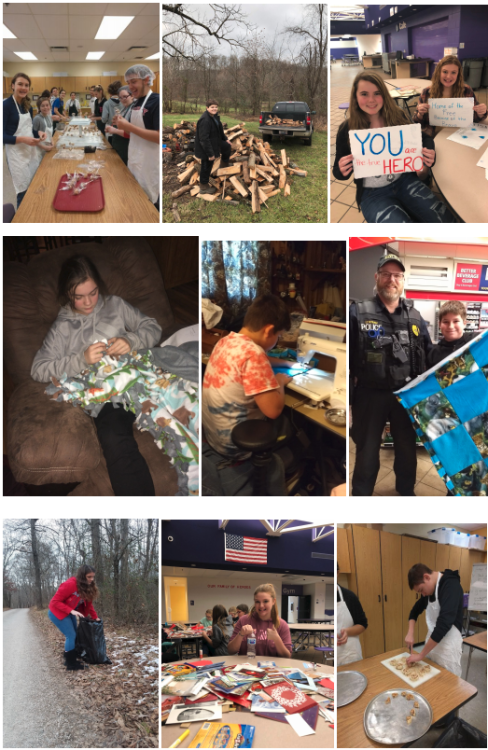 Family and Consumer Sciences 8th grade students completed 187 FCCLA Community Service hours as part of their National FCCLA Power of One: Take the Lead education program. 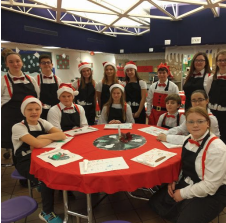 This program helps guide students to develop, plan, carry out, and evaluate projects to improve the quality of life in their local community . 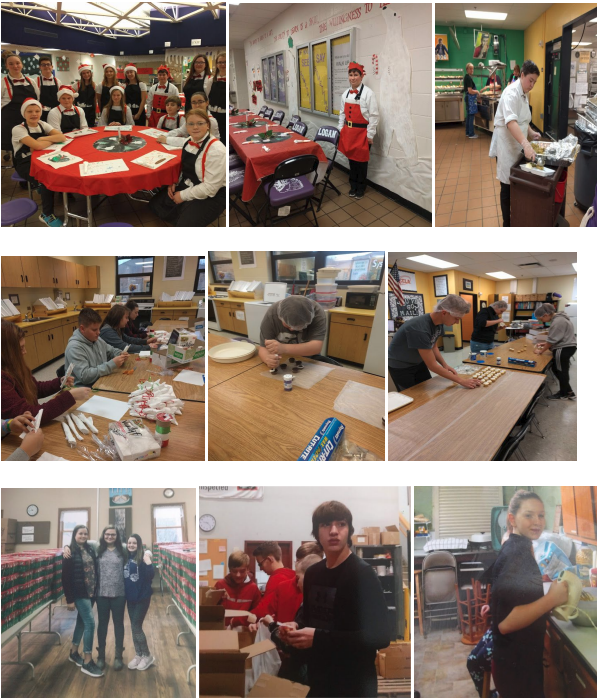 Through their community projects, students experience character development and improve their critical and creative thinking, interpersonal communication, practical knowledge, and career preparation. Our 8th grade students learn more about themselves, others, and the world so that they can make a difference now and in the future. transfer those servant leadership skills to the workplace. in serving the needs of others while also developing their own community-based service.